Holy Spirit University of Beirut; School of Law; LL.B. 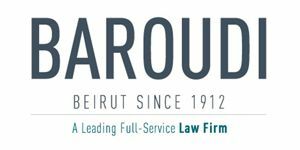 Lea El Khoury joined the Firm in 2013. Lea is an active member in the Commercial & Corporate Departments. She handles all kind of day-to-day corporate activities for domestic and foreign private corporations. She is also concerned in drafting agreements relating to the agency, franchise and hospitality sectors.